With her quirky sense of style, Sindy’s the girl that everyone notices. Sindy loves every animal but the panda is her favourite. Perhaps she sees herself in these quirky creatures with their unique black and white outfits! Sindy collects anything decorated with pandas. Her most treasured possessions are her panda mug and her panda T-shirt. 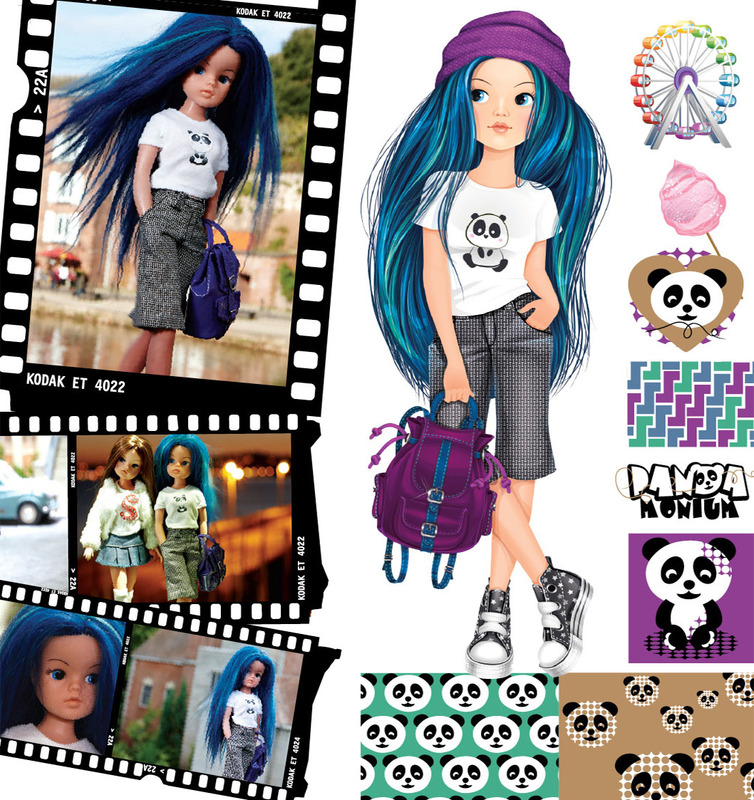 Sindy’s monochrome clothes contrast with her bright blue hair. This teen’s daring look reflects her fearless personality. Sindy loves to spend the day at her local theme park with her best buddies. She heads straight for the roller coaster. Looping round the track high above the ground is such a thrill!